Janice Clarkson, Midland, Texas, e-mailed that she wanted to put a small booklet together to distribute at our 1999 reunion. I need successful ideas or examples. I want to include graduation pictures along with recent photos from each classmate and their family. Help! *Paula Sheagley, reunion expert, responds. A very easy and inexpensive idea is to send a printed questionnaire to classmates that has an area to neatly print or type their bio and “best memories” of school days. They attach a photo with or without family. Take the sheets to a printer and ask them to make “copies” for everyone. Attach a cover and spiral binder. It’s quick, easy and fun to see everyone’s handwriting. Use a quick self-mailer (to save money on envelopes). Only expect about one-third to return their forms, so plan follow-up. Also, try this trick: tell classmates they can include their business cards (camera-ready advertising) on their personal page. Free advertising, everyone loves that these days! Also consider these ideas. 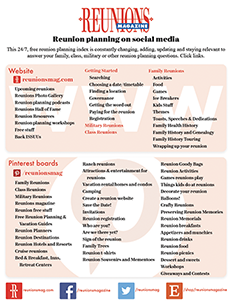 Ask other reunion planners what they’ve done. 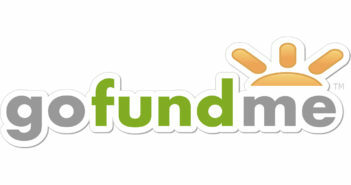 Check other kinds of organizations that do similar projects: family reunions, churches, organizations and associations. Ask your quick printer what jobs they’ve done and if they’ve done nothing similar: call around. Someone’s already doing what you want to do and probably would love to tell you all about it! Good luck! Previous ArticleNeed help finding classmates? Next Article Should you hire a professional? I’m a teacher. Can I attend the reunion? 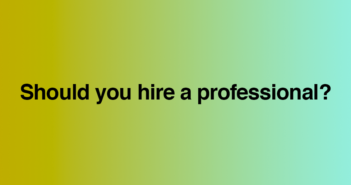 Should you hire a professional?